This online community of women that I have gotten to know over the last few years is truly remarkable. I have "met" some of the sweetest ladies - many have touched my heart, taught me new things, encouraged me, and amazed me. So many mamas are also in this social media world, and I have loved connecting with all of them. Seeing their baby pictures, watching their journey through pregnancy, and reading their stories is enjoyable for me. Lately, one in particular has pulled on my heart... her name is Grace Grutter, and she is mama to sweet baby Nella. 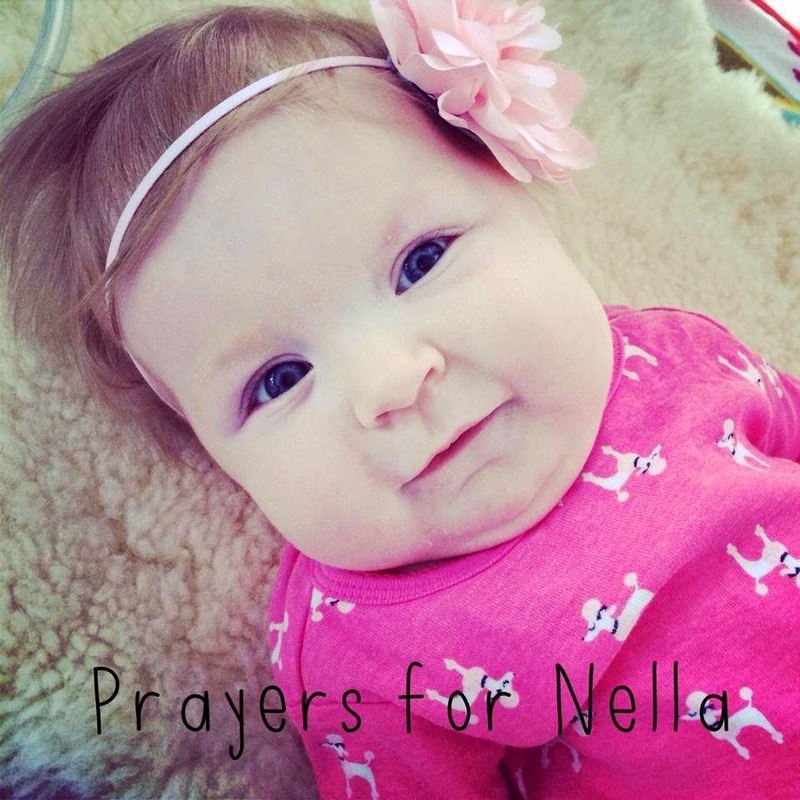 Nella was diagnosed with SMA (spinal muscular atrophy) - something I knew nothing about until 'meeting' Nella and seeing her pictures online. In a few words, her muscles aren't working like they should, including her muscles that we all need to do basic functions like breathing. Many babies with SMA Type 1 (which she has) don't live to see their first Birthday and even fewer make it to their second Birthday. Grace has shared so many photos of her sweet baby girl, and each time I see them, I am overwhelmed. She is just a beautiful little baby, and her eyes capture me. 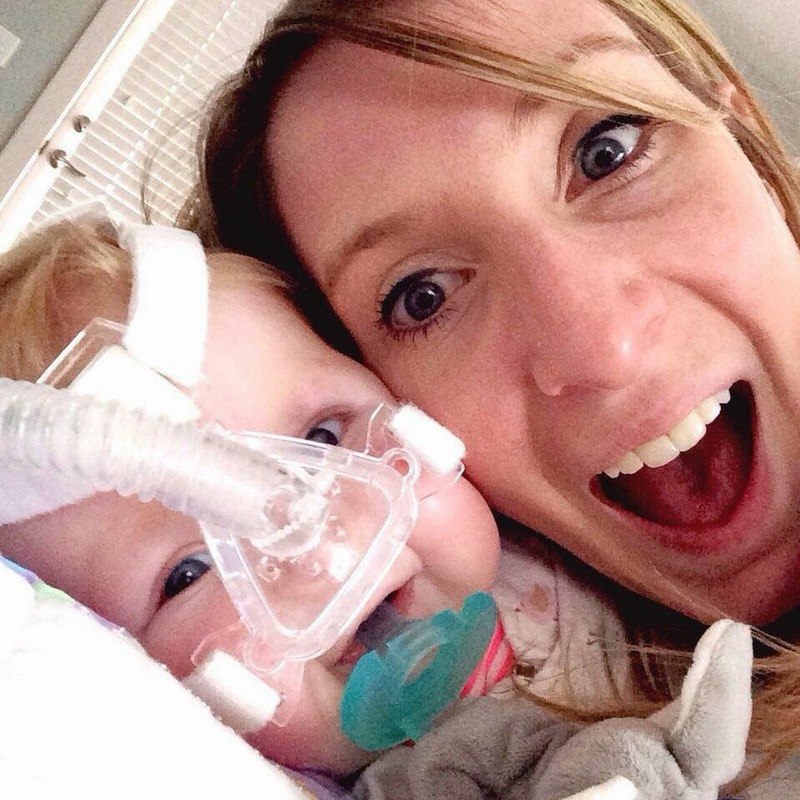 I am praying for a miracle for this family - and I am so glad that Grace has shared this beautiful baby with the world as she spreads awareness about this awful disease. I think because Andie is close in age to her, I feel such a deep sadness and wish so badly that there was something I could do. If you have a few moments, please visit her on Facebook or instagram (@bowenandnellasmama). Send a note of encouragement, or just keep their family in your thoughts and prayers. What a sweet baby...it makes us hold our babies a little tighter. There is an organization here in Sacramento that is raising money/awareness for SMA.